Look at me now what do you see? Look at me now, what do you see? Look at me now what do you see?, what do you see? Eh, what do you see? what do you see? 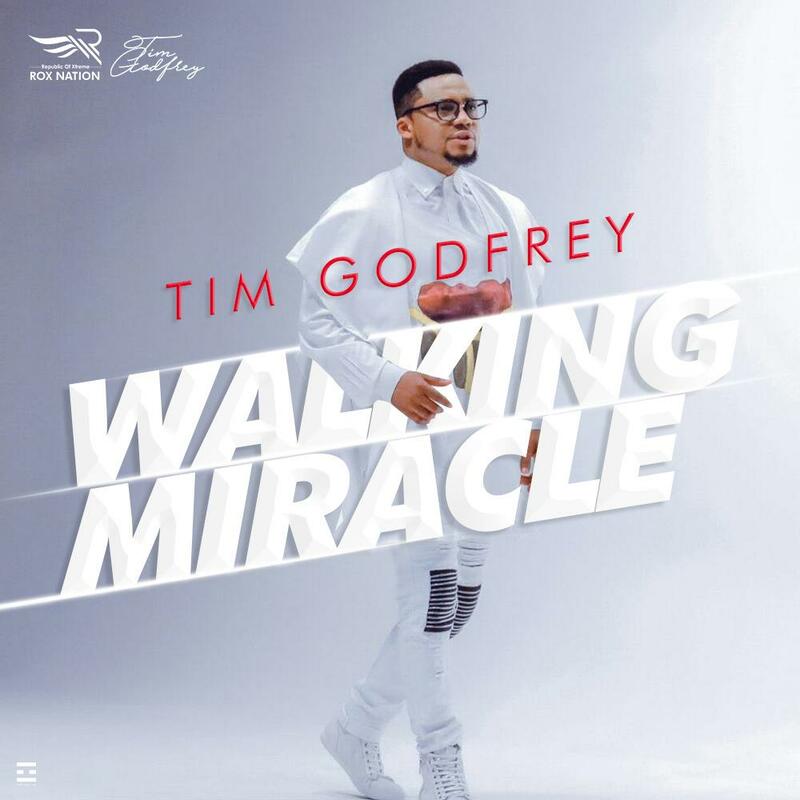 Did you enjoy Walking Miracle by Tim Godfrey? 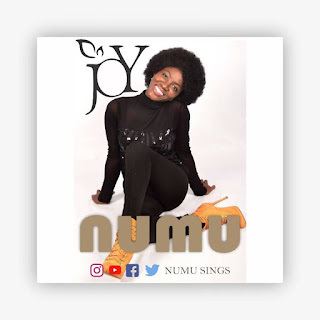 Share your thoughts in the comment section.